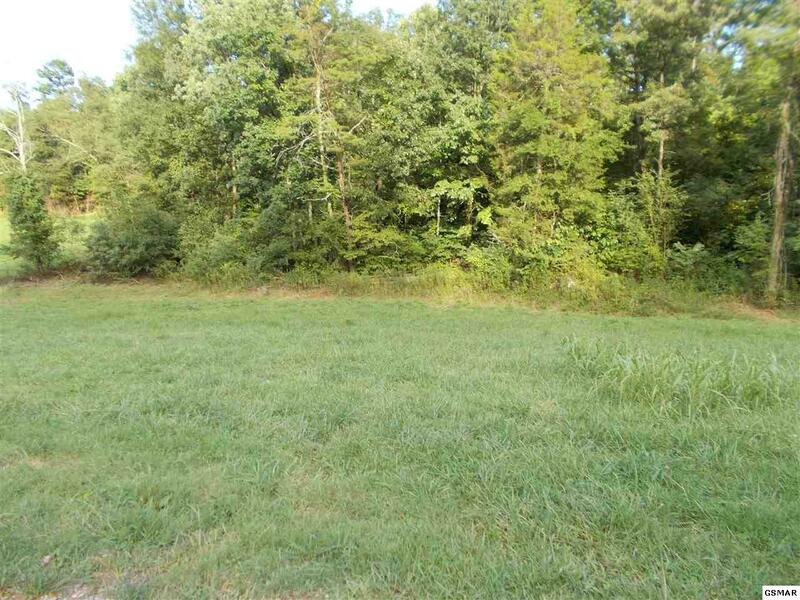 Beautiful UNRESTRICTED 7.24 parcel of land to have your own Mini Farm!!! 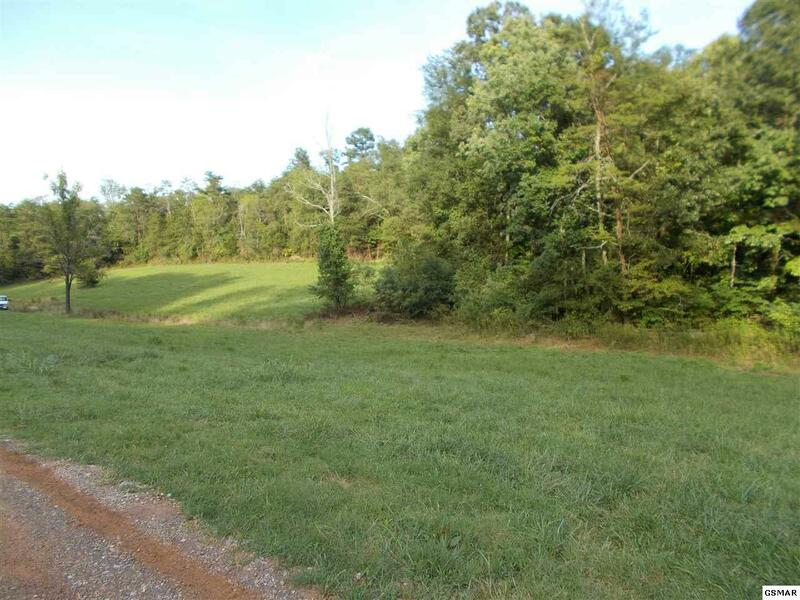 Absolutely beautiful open and grassy partly wooded with end of the road privacy ! 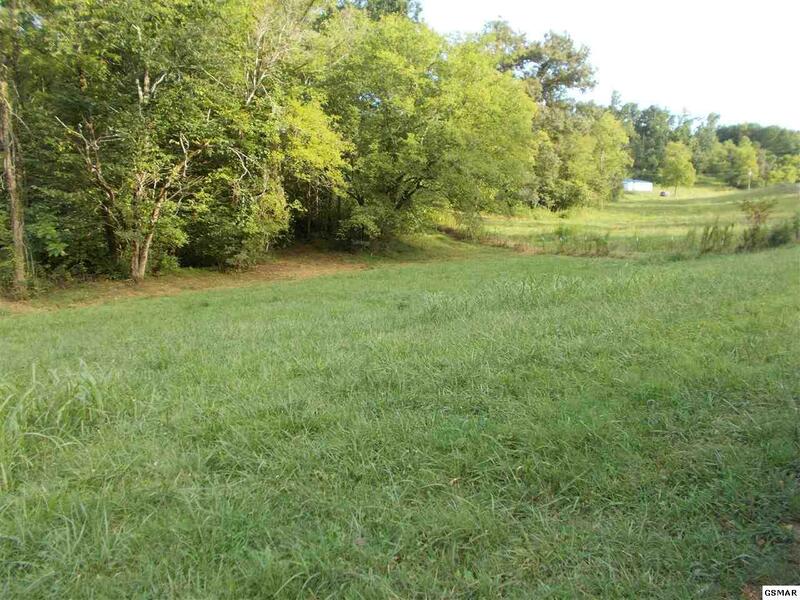 Perfect for that country dream home w/mountain views and within walking distance to the Historic French Broad River! Great place for your horses or any animals!! !.UNRESTRICTED !!! Build your dream home,camper paradise or mobile home!! Close to Shopping, Rivers, Lakes & Streams, Great Smoky Mtn. National Park, Appalachian Trail, Cherokee National Forest & Just A Short Drive to Gatlinburg, Pigeon Forge, Cherokee NC, Hot Springs NC, Tri Cities, Knoxville TN & Asheville NC! 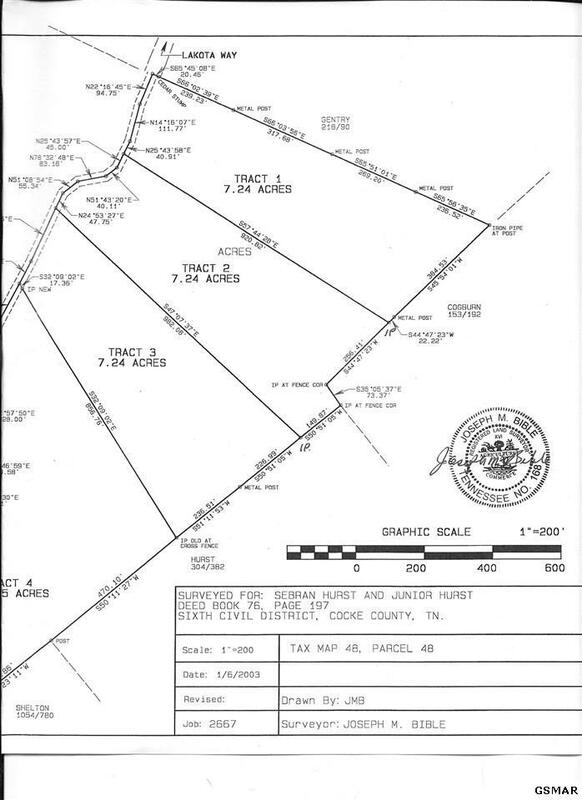 PARCELS 048.03 & 048.04 WITH 7.24 ACRES EACH ARE ALSO AVAILABLE. Listing courtesy of Trinity Realty, Llc.